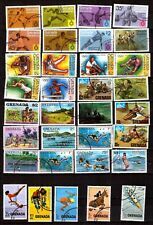 #1659 Flowers 1v S/S Imperf Proof. (d54)(d3416). 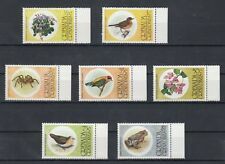 Grenada Mint & NH. 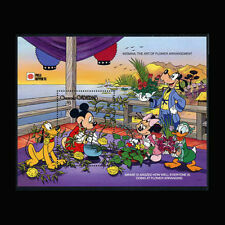 ONLY IF ITEM IS MIS-DESCRIBED OR UNLESS an extension is granted for a certificate. All lots are sold as genuine. ANY KNOWN DEFECTS/ALTERATIONS ARE NOTED. 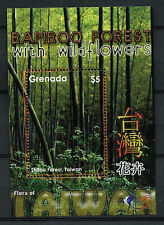 Grenada 2013 Blossoms & Plants - Mint Never Hinged (MNH). Sheet with 1 value (1v S/S) Can't see the 'Add to Basket' button?. 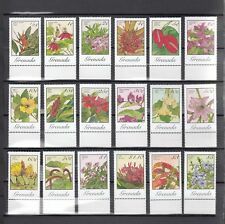 GRENADA GRENADINES 1984 FLOWERS MINISHEET SG,MS587 UN-MOUNTED MINT NEVER HINGED NICE AND CLEAN CONDITION. 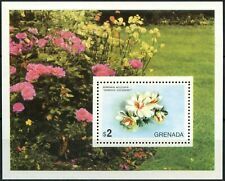 GRENADA GRENADINES 1975 FLOWERS MINISHEET SG,MS59 UN-MOUNTED MINT NEVER HINGED NICE AND CLEAN CONDITION.